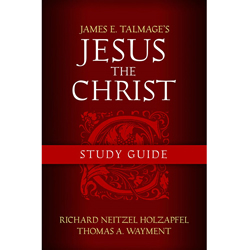 This resource provides study suggestions and scripture insights to help in personal and family study of the events and doctrinal principles found in the New Testament. 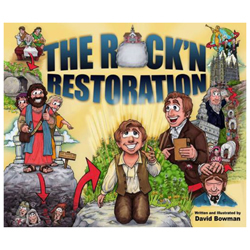 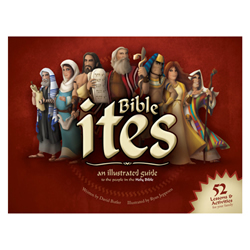 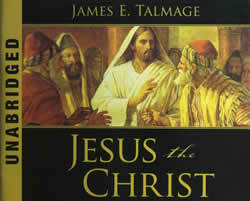 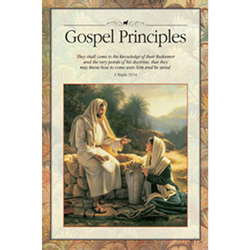 Includes full-page gospel art and tips for improving personal and family study of the scriptures. 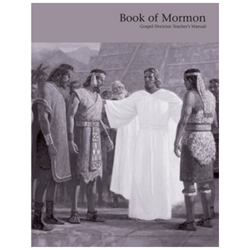 Large print manual now available in English. 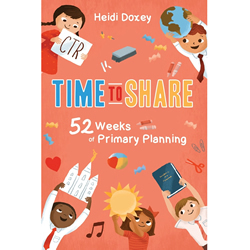 Get ready to enjoy another year of Relief Society with this comprehensive lesson planner for the 2018 curriculum. 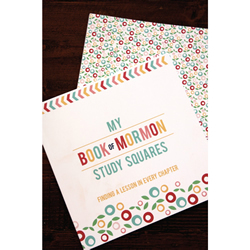 For each week you'll find a chapter summary, pertinent quotes, relevant hymns, and even a handout for your sisters. 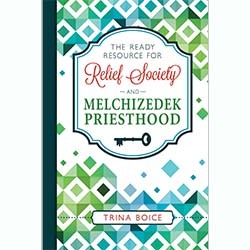 Discover how easy it can be to focus on your sisters once the prep work is done for you! 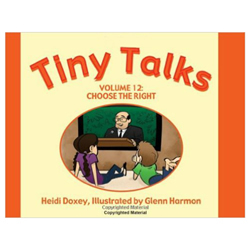 Take the stress out of writing Primary talks with your child. 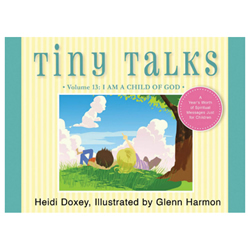 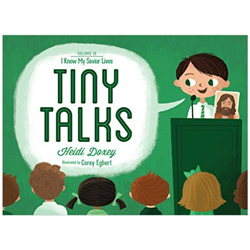 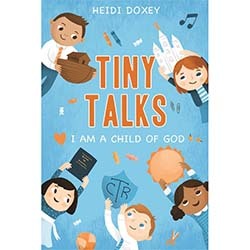 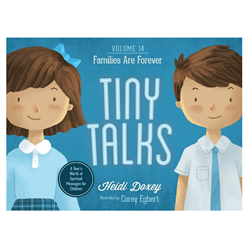 Based on the “I Am A Child of God” Primary theme for 2018 and filled with stories, lessons, activities, and songs to keep any child engaged — Tiny Talks makes preparing for Primary easy, while helping your child realize their potential as a Child of God. 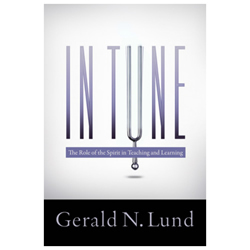 Ministering doesn’t have to be complex to be effective. 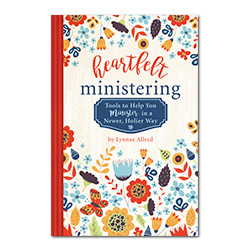 As you prayerfully consider how best to serve those you minister to, check out this supportive guide for creative activity ideas and ready-made, beautifully designed quotes and scriptures you can tear out and deliver with a thoughtful note to show how much you care. 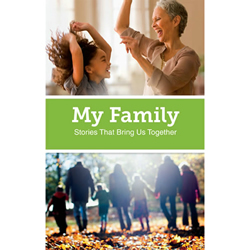 It even includes ways you can involve your whole family as you serve others. 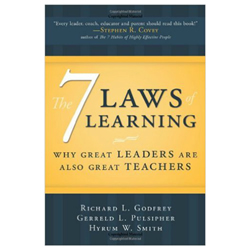 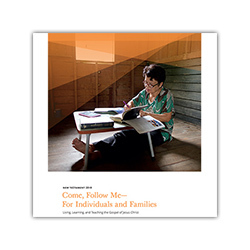 Pair your inspiration with this resource to meet the needs of those around you. 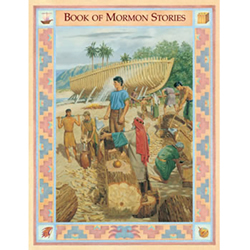 We are happy to provide the complete collection of LDS teaching manuals and resources. 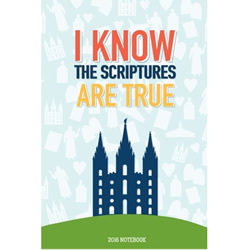 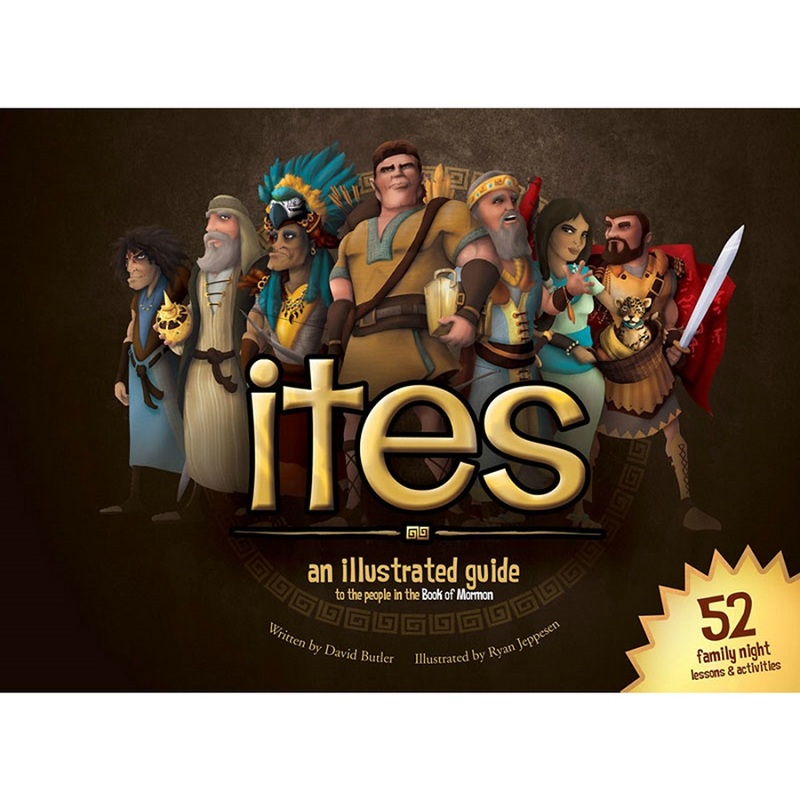 We carry manuals for Sunday School, youth groups, Primary, and more. 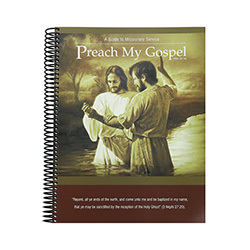 We also have resources for missionaries and teaching helps so you can get the most out of your gospel study. 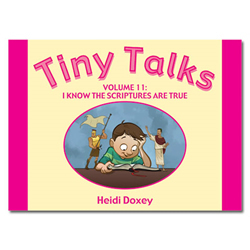 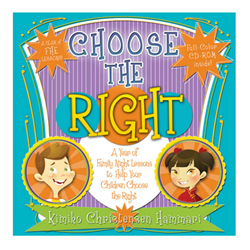 These books are essentials for both students and teachers in the Church.